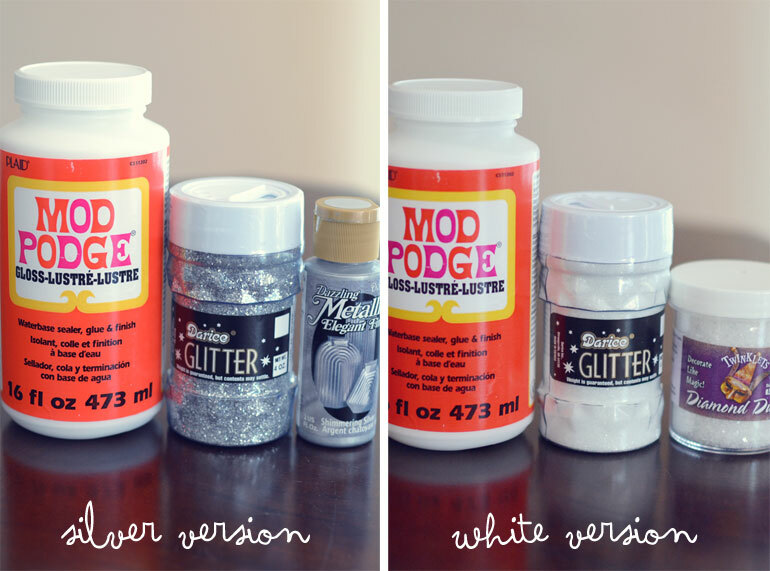 Today I am sharing an easy way to brighten up your Mermaid party and add some inexpensive colorful seashells! While you could go with regular seashells straight out of the ocean- why not give your shells a color make over? 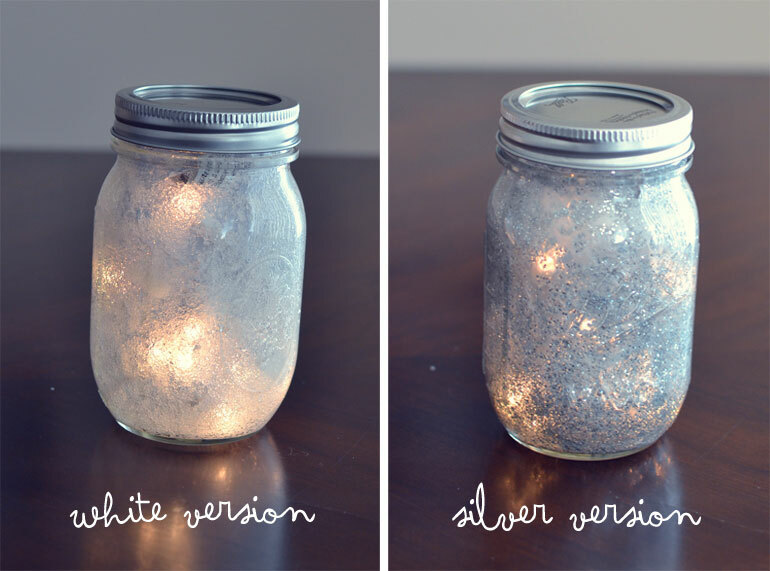 This project is super easy too! Before we get to the how to tutorial on how to dye your seashells, feel free to stop by any of my Etsy Shops for all your mermaid decorations. If you live near a beach or are vacationing at the beach this summer, fill up a bucket of shells and bring them home. 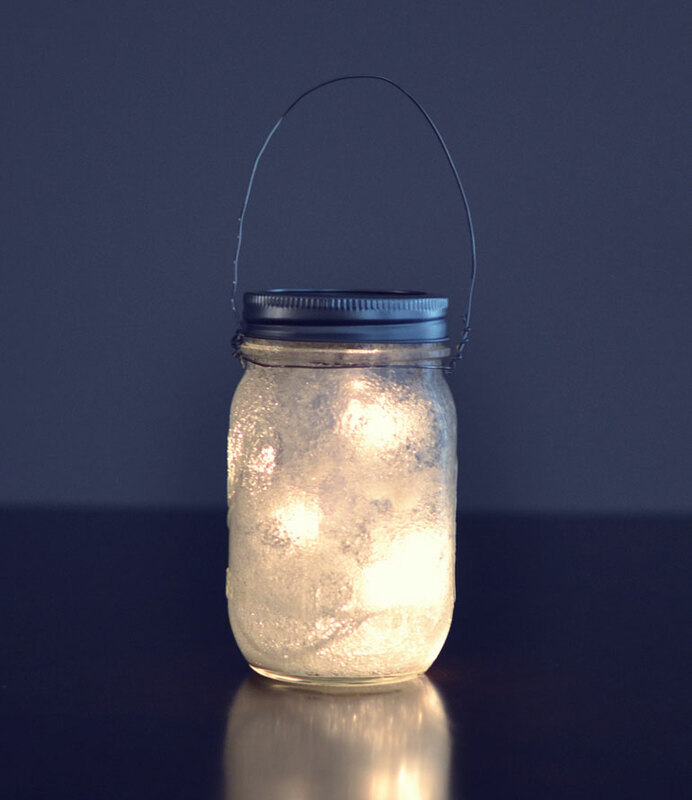 These would look great in a bucket at your mermaid party- or make something with them- add them to craft projects, wreaths, or a table centerpiece. If you have no plans to go to the beach this year, no worries, you can purchase shells from most arts and crafts stores too. 1. Gather your shells and supplies. 2. 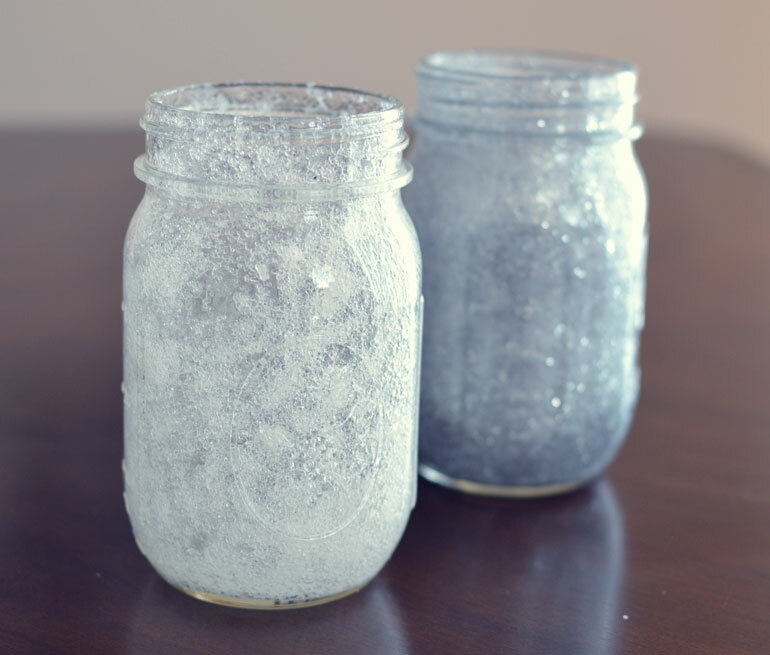 Fill small bowls with a 5-6 drops of food coloring, one color per bowl. Add about ⅓ cup of vinegar to each bowl. 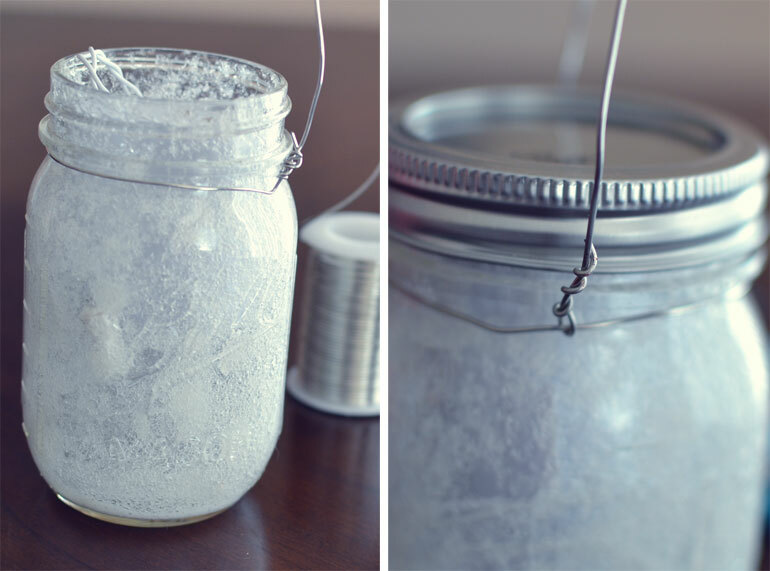 Use a spoon to stir the vinegar and food coloring until combined. 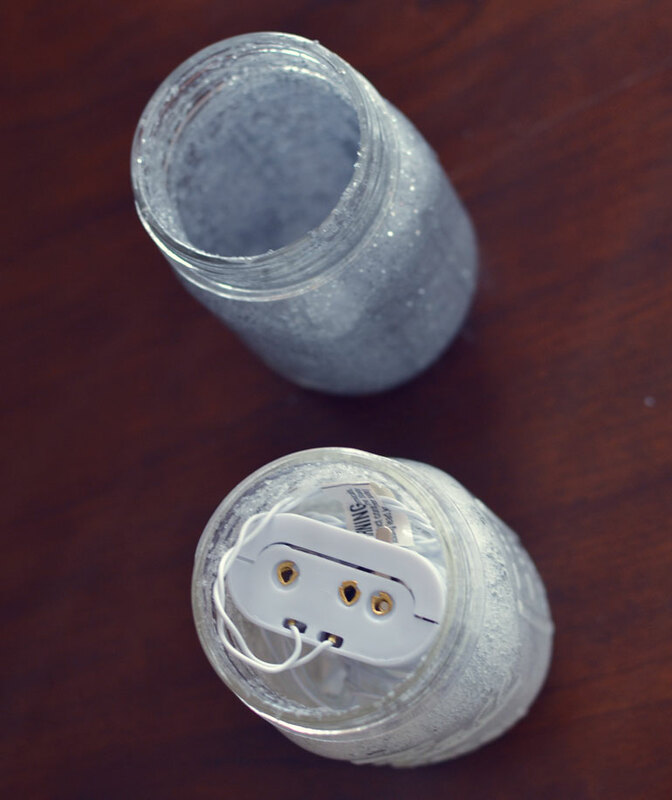 Submerge your shells in your desired color and allow them to soak in the mixture for 1-3 hours. This process is much like dying Easter eggs! 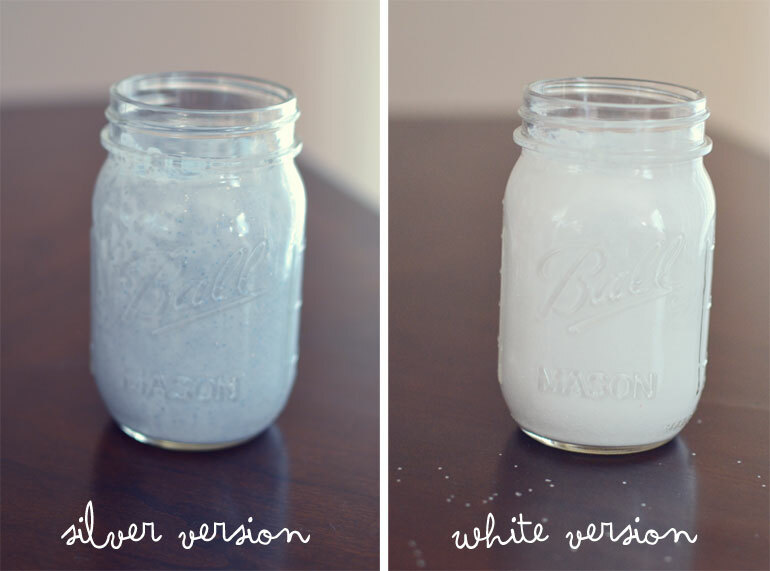 If you want lighter colors, shorten the soak time. If you want darker, more saturated color, leave the shells in longer. 3. 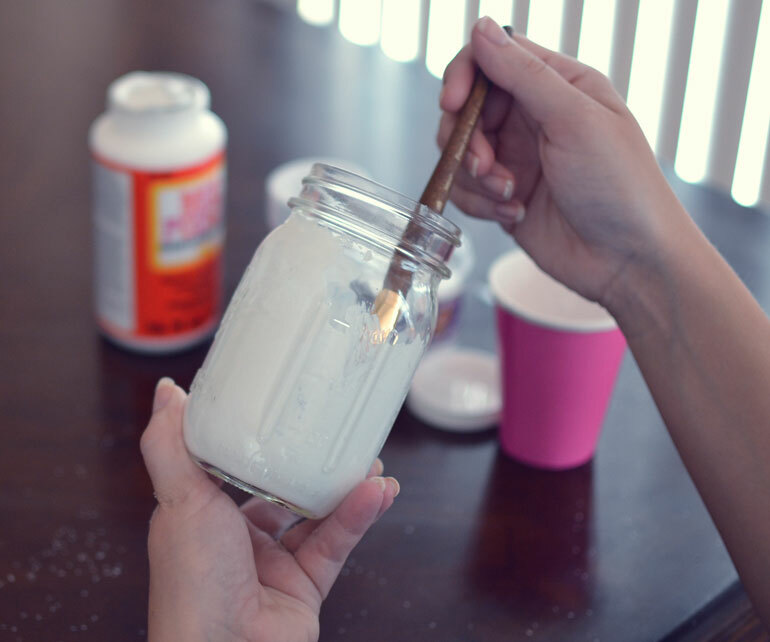 Remove them from the dye and allow them to air dry on a paper towels, no blotting or rubbing is necessary. Once completely air-dried, arrange your shells anywhere at your mermaid party! They look great in a clear glass vase, a bowl, glued to a wreath or party sign, or anywhere at the celebration! You may notice that The Party Fetti Blog is not updated as often over the summer as I’ll be busy making many party decorations for summer birthdays, weddings, and other celebrations for my five Etsy shops. This is my busiest time of year and so new blog posts and party inspiration only happens about once a month or so or when I have time in between my full-time graphic design work schedule and my weekly custom orders in my Etsy shops. Subscribe by email and get new stunning party ideas in your email inbox every time I add new party inspiration! Add your email address in the subscribe box on the right hand side of my website page for emailed updates and never miss a new blog post! 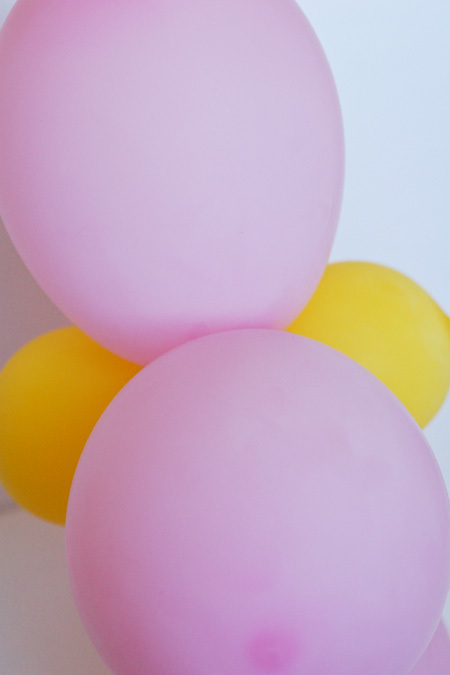 You’ll need either 7″ or 12″ balloons in your colors of choice. 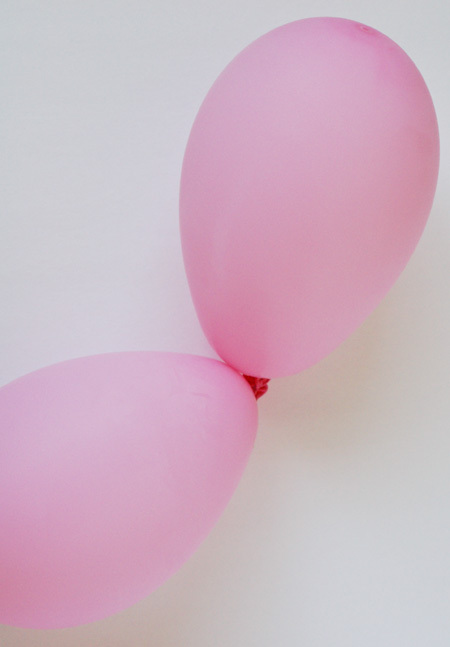 I suggest buying at least two different colors, so you have a contrasting color for your center balloon. 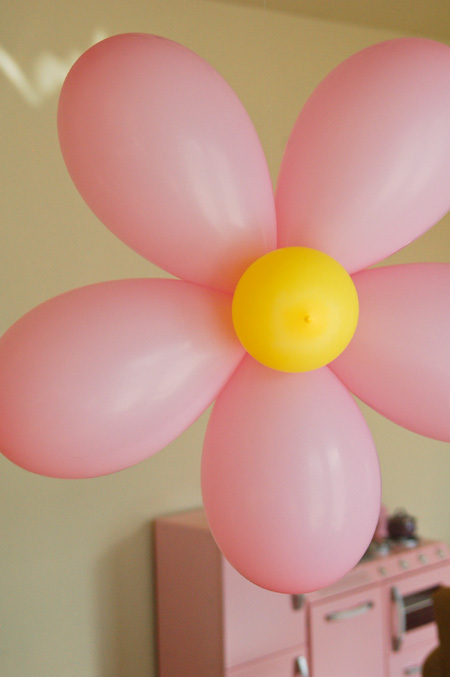 The larger balloons will create a puffier style of flower, rather than the daisy flowers shown here, which are made with the smaller 7″ balloons. Step 1: Cut two circle templates from chipboard or a cardboard box will work too. Cut one circle at approximately 6″ across and the other circle at 4″ across. 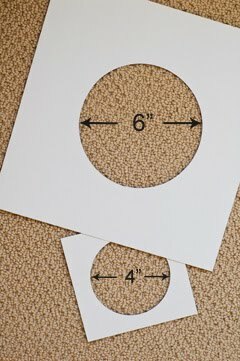 I find that using a bowl or tupperware container and flipping it over on your cardboard or chipboard and tracing around the edge makes it so easy to make a perfect circle! Step 2: Blow up five balloons (for the flower petals), make sure they fit through the 6″ hole circle template. This helps to make sure all your balloons are the same size and your balloon flower petals will look consistent. Easy trick! Next, blow up your center balloons (for creating the flower center), making sure they fit through the smaller 4″ circle template. A balloon hand pump inflator is great for blowing up balloons and can make it go much faster. Step 3: Tie two or your inflated balloons together. 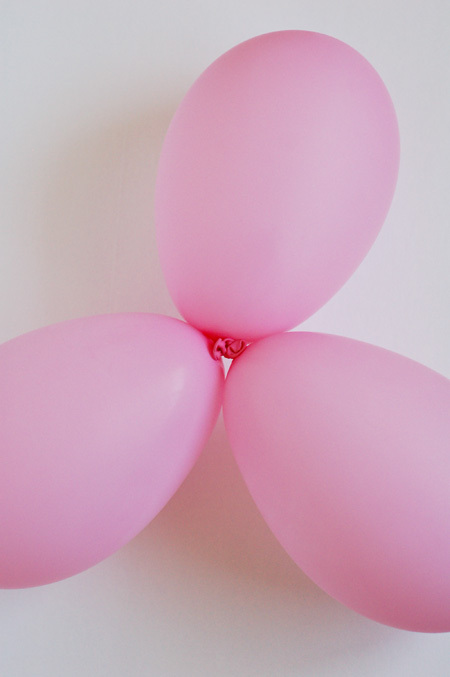 Create two sets of these double balloons as pictured above. Step 4: Tie a third inflated balloon together, on just one set of your double balloons. 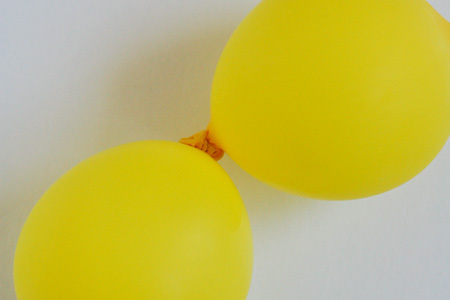 Step 5: Tie two of the contrasting colors of balloons together, for your centers. Keep in mind, you want your flower centers to show on either side of the full balloon flowers, so you will want two center balloons in a contrasting color. 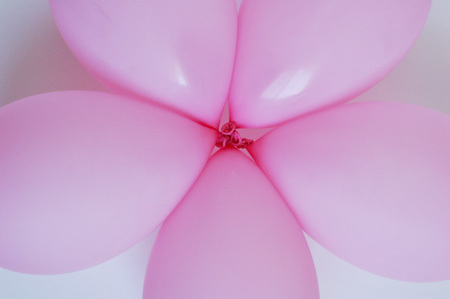 Step 6: Wrap the double balloon petals around the set of three balloons at the center. Spread out the balloons so they lay flat. Now you can see they have formed a flower petals and a complete flower shape. Step 7: Wrap the contrasting colors of double balloons, for the flower centers, around the five balloon petals once, so there’s one on each side. 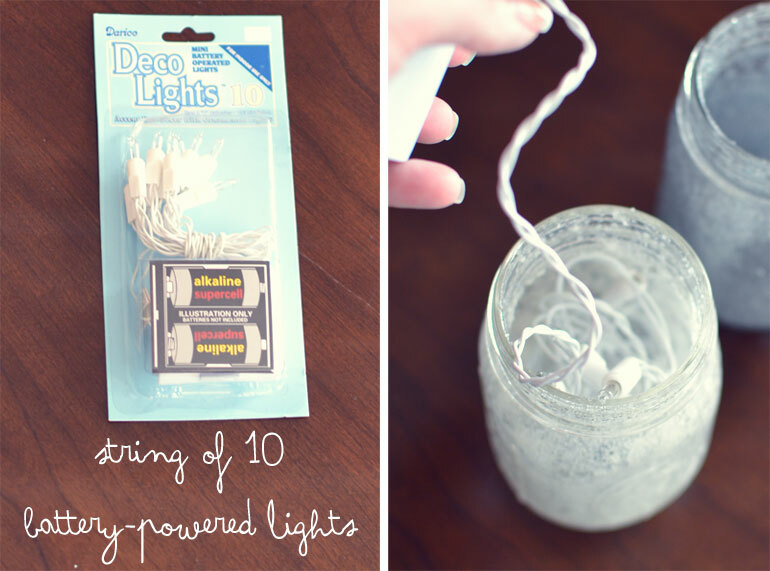 Use clear fishing line to hang the flowers or ribbon or baker’s twine works great too. 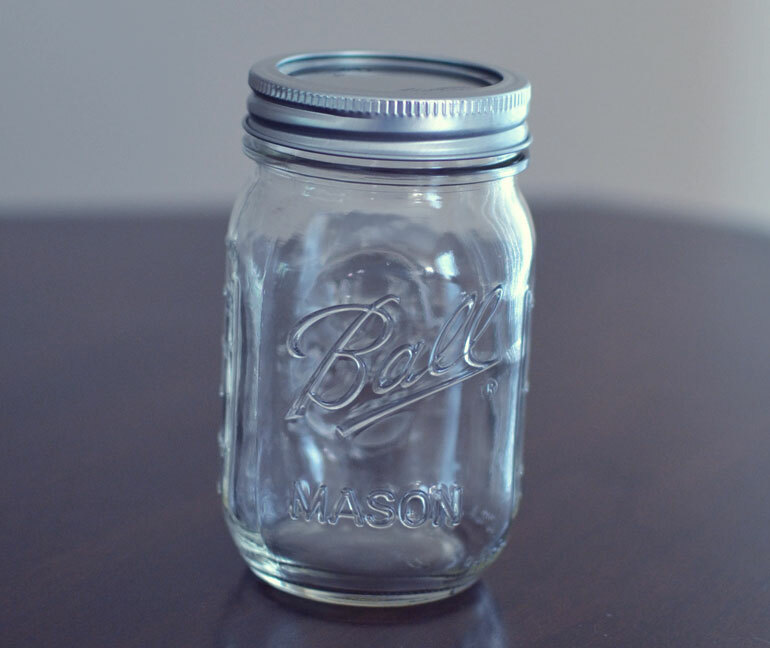 These look great hanging behind a party table or anywhere at the party! Feel free to stop by any of our shops if you need PARTY DECORATIONS or PINWHEELS to coordinate to your daisy flower balloons!